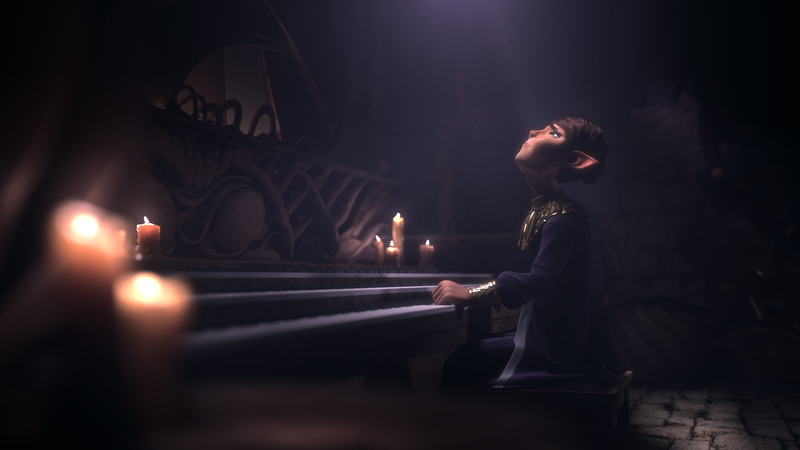 In the short fan film, Terrible Fate, the Ember Lab team set out to explore how the Zelda universe might be realized on film. A labor of love for the team, we created the project as a tribute to the legendary game and a gift to fans of the franchise. 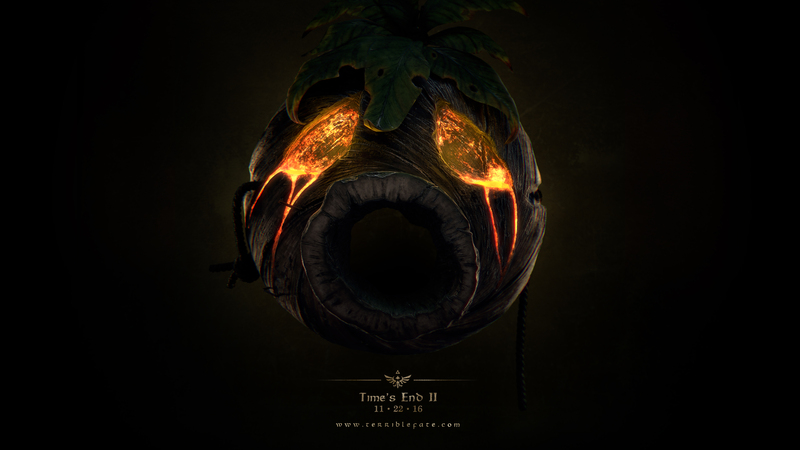 The film reveals the dark origin story for the Skull Kid and features music by the talented remix artist, Theophany. 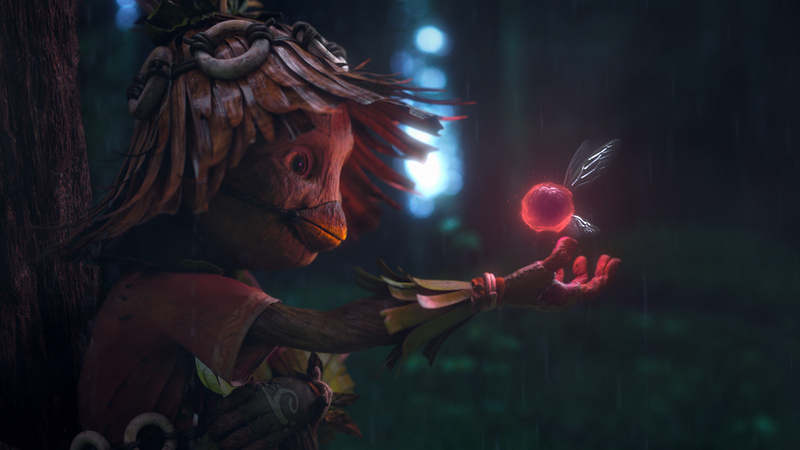 Filmed in Humboldt State park, the studio’s signature style of live action locations combined with CG characters helped create a unique visual aesthetic while staying true to the original character designs. A viral hit, the film has been viewed over 10 million times on YouTube and Facebook. The project received extremely positive reviews from IGN, Kotaku, The Verge, Mashable, and others, calling it one of the best fan films of all time! Even Nintendo recognized this project as one of their favorite fan films on their You Tube channel!